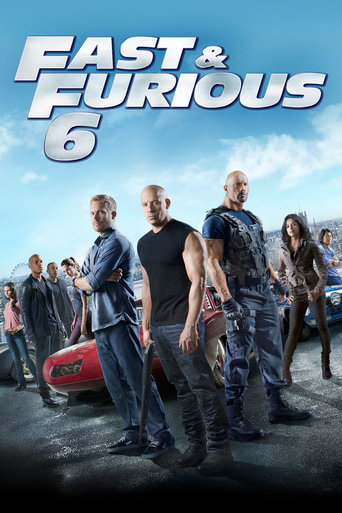 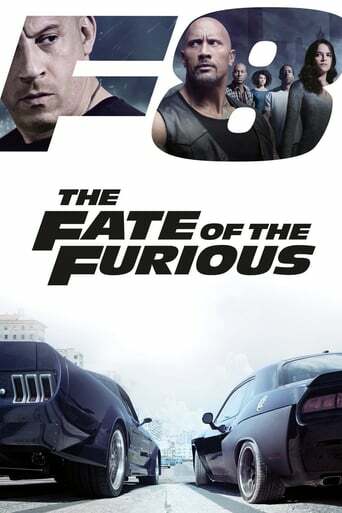 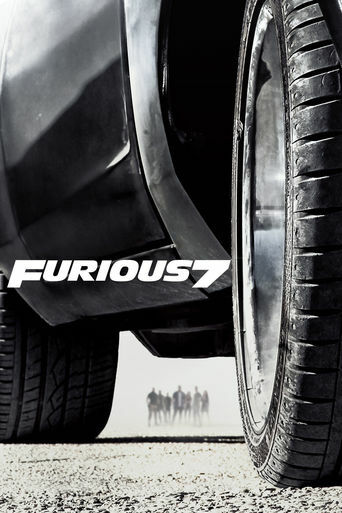 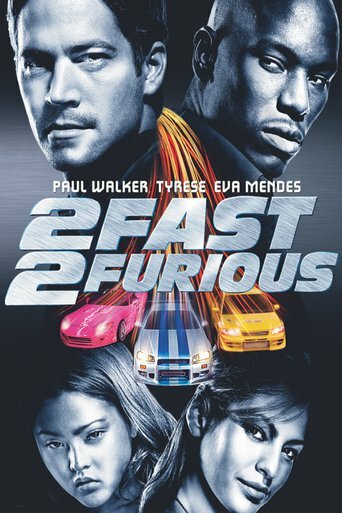 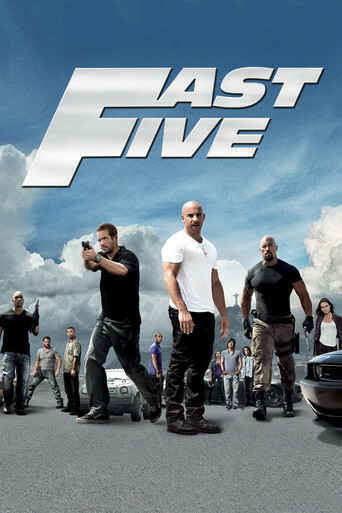 The latest chapter of most expected Fast and Furious sequel‘The Fate of the Furious'which was widely known as FAST 8 will be in theater in April 14. 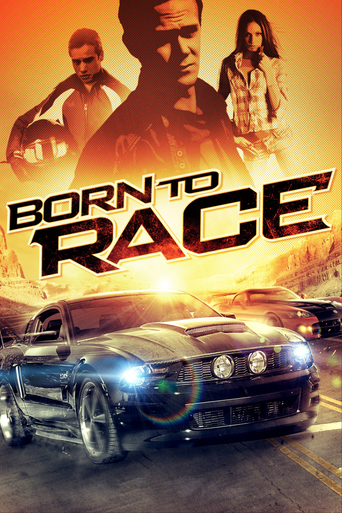 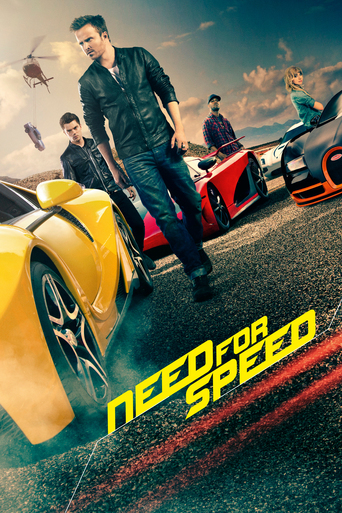 The car racing movies now more cliffhanger than we thought which was not only a car racing crime games but can be much closer to thriller and even sci-fi themed nowadays. 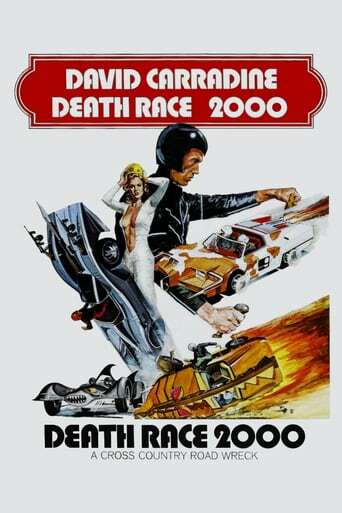 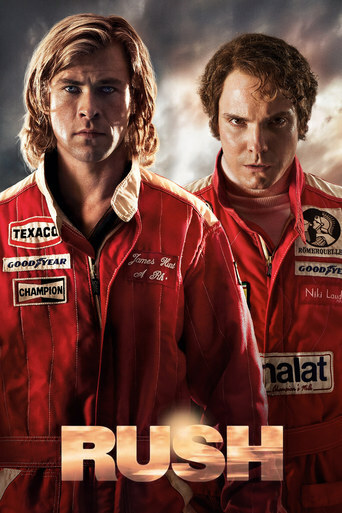 Let’s take a view on the list of the best car racing movies of all time. 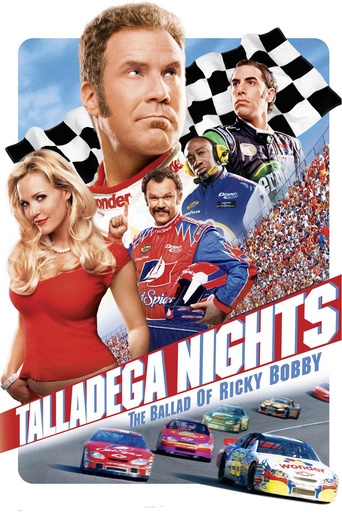 Lifelong friends and national idols Ricky Bobby and Cal Naughton Jr. have earned their NASCAR stripes with their uncanny knack of finishing races in the first and second slots, respectively, and slinging catchphrases like "Shake and bake!" 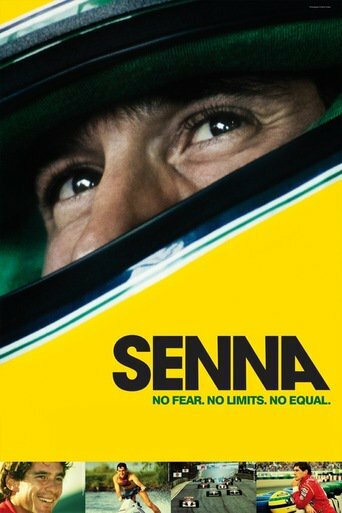 But when a rival French driver coasts onto the track to challenge their records, they'll have to floor it to retain their top-dog status.